Our range of comprehensive and contemporary spectacle lenses will always separate you from the crowd. 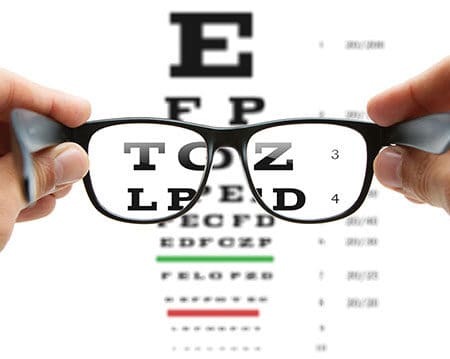 Professional advice regarding eye glasses by understanding your face shape and finding a frame to suit your need is just one of our expertise. As technology advances to a new high, Eye Contact Optician is constantly updating the contact lens technology at their establishment. Latest contact lenses, from yearly, to daily disposable, we have it all. Fashion trends do not go unnoticed at Eye Contact Optician. Housing the latest, trendy, fashion eye wear accessory like sunglasses from well known and world renowned brands like Fasttrack, Rayban, Oakley, etc. We are experts at sunglasses as your fashion embellishment. 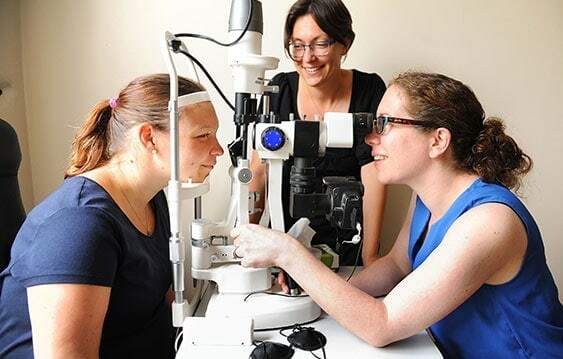 Eye Contact Optician has raised the bar for service in the spectacle and optometrist industry. 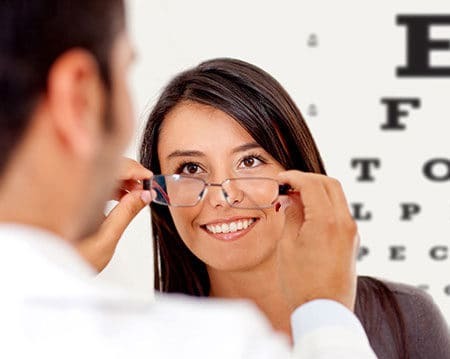 Having established, in a short space of time, as a leading optician in Mumbai, India, Eye Contact Optician’s foresight is garnering total customer satisfaction. 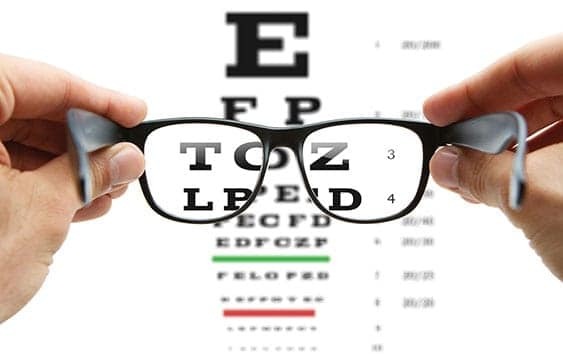 At the helm, these two new age opticians Tushar Ambre and Pallavi Ambre (optometrist) are setting a high standard in delivering optician services. 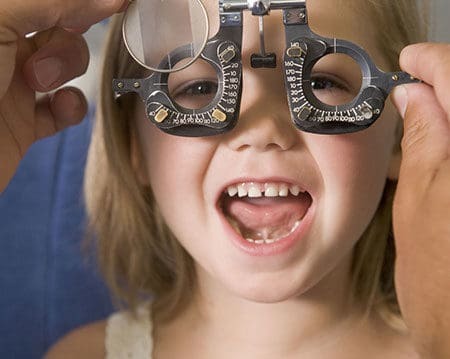 Health care for eye is at the core of its offering. 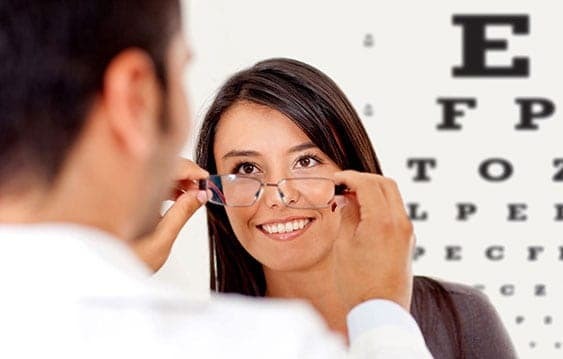 With professional approach and ensuring customer’s receive a complete guidance and vision care, Eye Contact Optician have customers visiting from various parts of the city. This nascent establishment is ensuring professional insight into your eyesight’s future. 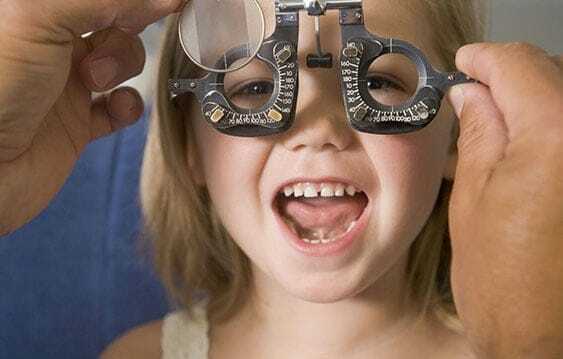 Diagnosing eye and vision problems. Testing patients’ depth and color perception. 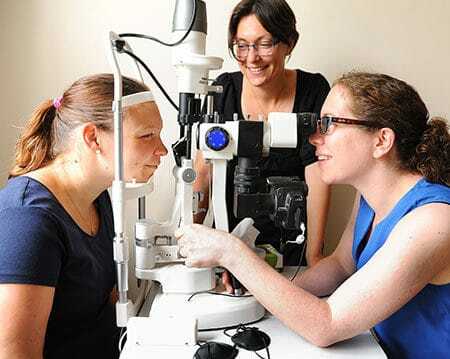 Testing patients’ ability to coordinate and focus their eyes. are just a few expert services on offer.